The launch date of the all-new Maruti WagonR has been revealed. According to the FinancialExpress, the new car will be launched in India on the 23rd of January 2019, making it the first high profile launch of the year from the Indian automaker. The new WagonR will get a range of improvements all around, and will also be bigger than the outgoing model. It will rival the recently launched Hyundai Santro, and in price terms, is expected to be similar to the outgoing WagonR. You can expect prices to start from close to Rs. 4 lakhs for the new model. The new WagonR’s styling will be unique, and India will not get the same design as the international, Japanese Domestic Model (JDM). Spy shots of the India-spec WagonR have revealed styling different from that of the JDM version. The profile of the car will also change, with a more sleeker window line that reduces the slab-like stance of the car from the sides. The car will retain it’s tall-boy form factor though, and the rectangular design of the car will allow it to offer plenty of space. The WagonR has always been high on practicality, and the new version is expected to be no different. The new car will get totally revised interiors, which are likely to be a lot sleeker in design terms. A new dashboard is expected, along with revised instrumentation. A touchscreen infotainment unit in the centre console is a strong likelihood as the Hyundai Santro also offers one. Maruti’s SmartPlay infotainment interface with Android Auto and Apple CarPlay could be offered with the touchscreen infotainment console. As for engines, the 1 litre-3 cylinder K-Series petrol engine is expected to be carried over. This engine currently makes 67 Bhp-90 Nm, and similar outputs are likely from the new WagonR. The car is expected to get a 5-speed manual and automated manual transmissions – again carried over from the outgoing model. Other carryovers are likely to be CNG-Petrol and LPG-Petrol dual fuel engine options. The engine could meet Bharat Stage 6 (BS6) emission norms right from the outset. Other key changes on the new WagonR are likely to be in the safety department. Twin airbags and ABS are likely to be standard on the car, along with reverse parking sensors, provisioning for ISOFIX child seat fitment, speed alert and seatbelt reminder. The car is expected to comply with the Bharat New Vehicle Safety Assessment Program (BNVSAP) right from launch. Maruti used to sell about 12,000-15,000 units of the WagonR each month before the new Hyundai Santro arrived. Now though, sales of the WagonR have slipped to about 10,000 units, and the new Hyundai Santro could be the main reason for the sales slowdown. With the launch of the all-new WagonR, Maruti will be hoping to wrest back some numbers from the new Santro. Also on the anvil for a launch in 2020 is an all-electric variant of the WagonR. Maruti has already begun testing the WagonR Electric. 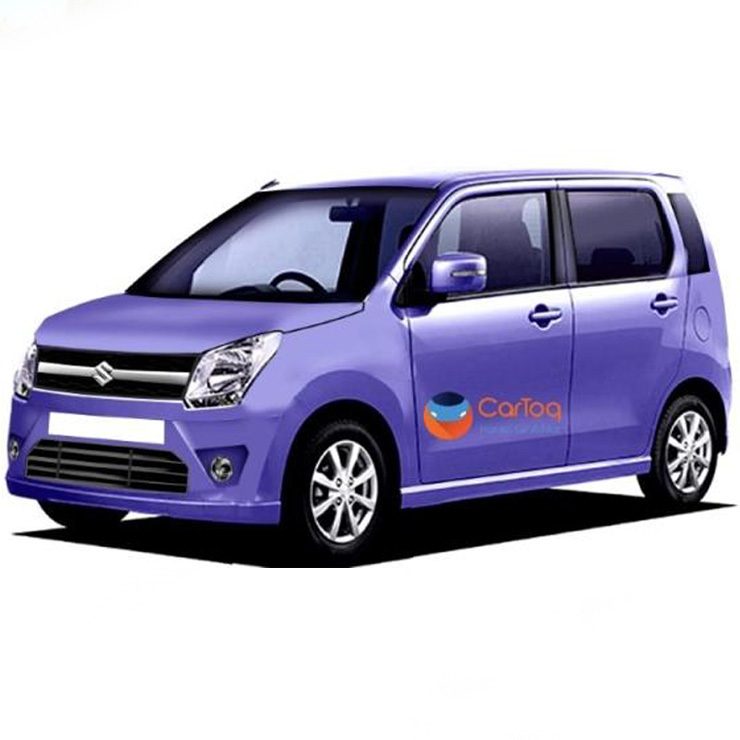 When launched, the car will be Maruti Suzuki’s first electric vehicle for India and is expected to be competitively priced.